The main elements of interior design are well documented. But some have been forgotten about in the rush to discover a new product, designer or business. 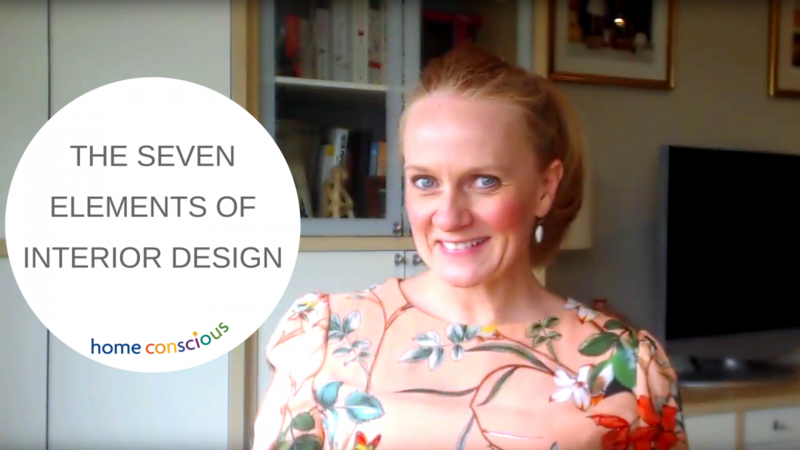 Today we’re going to look at the seven elements of interior design that you’ll need to look at when designing any room or property. So in no particular order, let’s get started..
What space do you have? Negative or unfurnished space is as important as the furnished. You don’t have to fill every available space of course, and it’s wise not to over populate a room with furniture and accessories. In small spaces you can put large objects in, to fool the eye into thinking it is larger space. You see this a lot in hallways. Large pots in corners, Huge artwork etc. 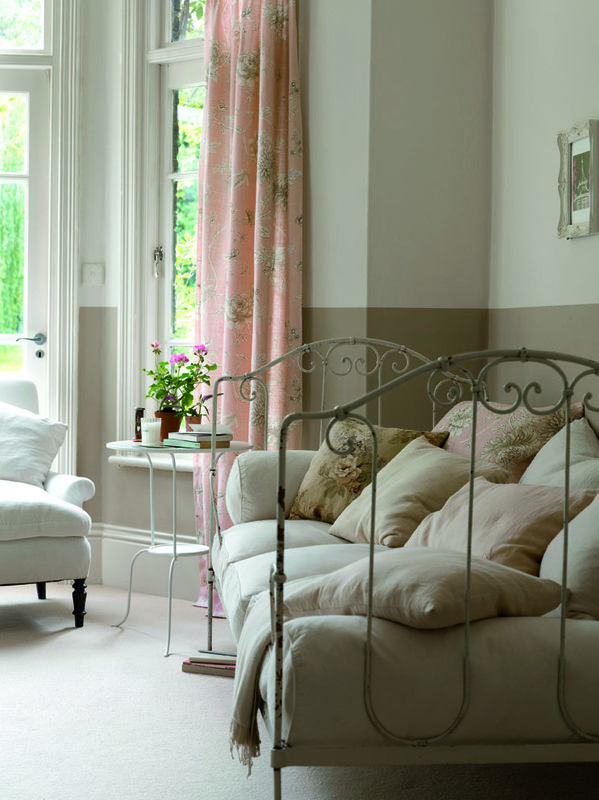 In long rooms consider splitting up the room to create different areas of interest. Also think of what the room gets used for. If a spare room is mostly used as a study, despite having a spare bed, put the desk in the area with the most light. Be practical. You need to be able to move around each object and sit down without knocking into things. It’s simply ergonomics but it does need to be thought about. How much light do you have in the day (sunrise, midday and dusk)? Really evaluate where your light is coming from. Then you can look at what colour applications will enhance that space. Consider ambient lighting at night (the most important part of the day) for some. When I think of light I often think of shadow. 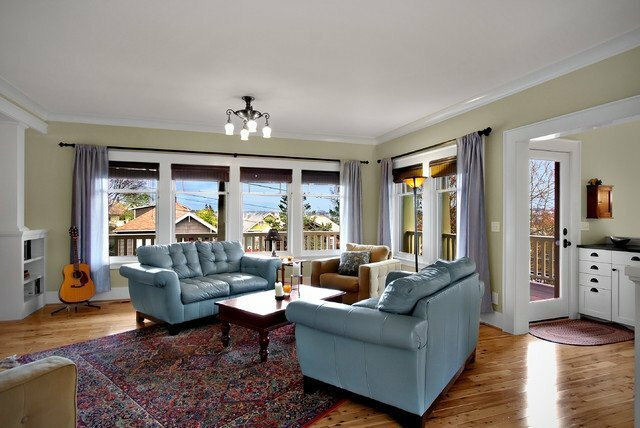 Light streaming in is great for every room but where doesn’t it hit? 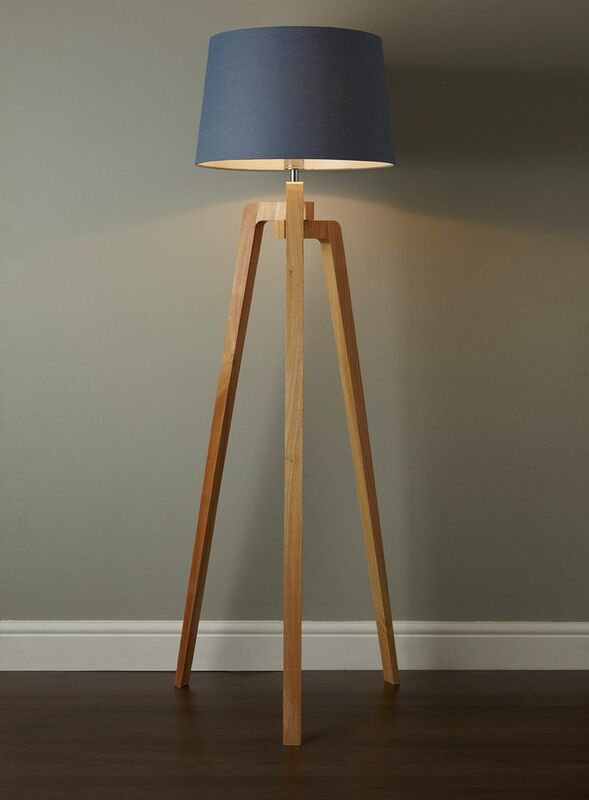 If you are going to light places with no direct daylight, you need to work out what works best – wall, floor or overhead lighting. then plan accordingly, early on in the scheme. What does the room lend itself to – furnishing wise? How can you accentuate good shapes with colour and hide bad shapes and other flaws. Alcoves, fireplaces, L-shaped rooms can all appear in awkward places within a home. Most alcoves are tailor-made for bookcases and it’s rare to see either side of a fireplace not populated with built in joinery, heaving with books. Larger alcoves make perfect places for TV screens, either with a base of fastened to the wall behind. Utilise what you have. This is harder to work with but in essence you can enhance good lines (beams, windows) with furniture running along the same line. Blocking these lines can jar the eye as diagonals generally make people feel uncomfortable! Working on right angles is a very simple way to make things appear symmetrical even if they aren’t. Accentuate the furniture with rugs and artwork running along the same lines as the furniture. 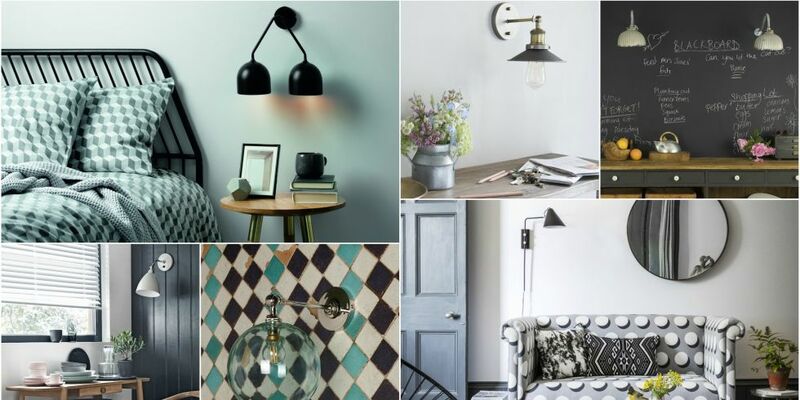 As important as lighting, colour is often the defining attribute of a home. Some go overboard. Some stick to neutrals. If you go for the latter, think about applying three shades to different walls to project some depth and keep the space interesting. Colour effects size so apply it carefully. 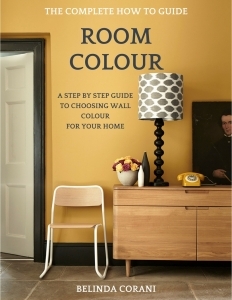 Use a darker colour to bring walls closer and lighter tones to widen a room. 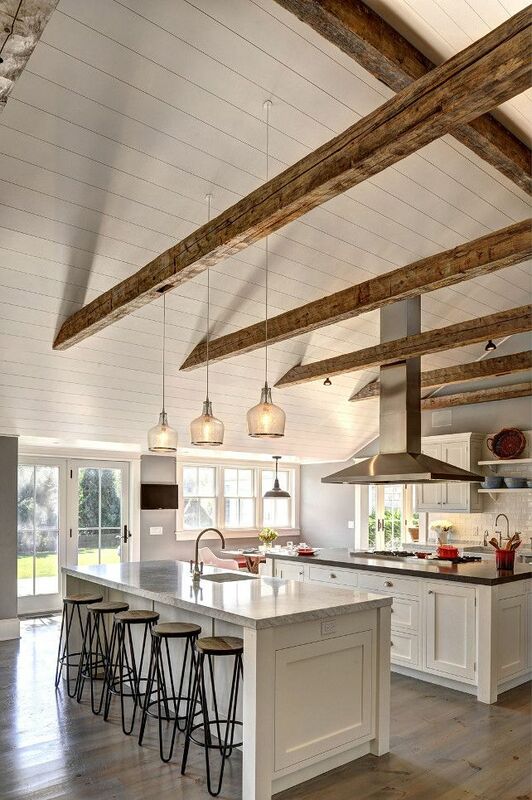 Don’t forget to paint woodwork and especially ceilings which are often called the fifth wall. Choosing a different colour for these areas as opposed to white is one of the best decisions you can make. It can really change a room’s feeling but not in an abrasive way. Not as easy as people think. Pattern can be about texture too but more of that in a moment. Think about prints and patterns and use the ‘repetition in design’ trick. Radiators with vertical finishes can be duplicated by using stripes in window treatments, cushions and rug designs. Don’t be afraid of using print with print either. It takes guts but can be very rewarding and unique. Not every pattern has to have symmetry or indeed match. Leopard spots and freckles work naturally and they both have non symmetrical pattern. If curtains, sofas, cushions are all silk and shiny, for example, the overall harmony is not as good as multi textured. When considering texture, try and bind the scheme together to give a uniform look throughout the house, so it looks as one. Similar to a hotel suite – the bedroom and sitting room work seamlessly together, despite being for different uses. Texture can be many things. 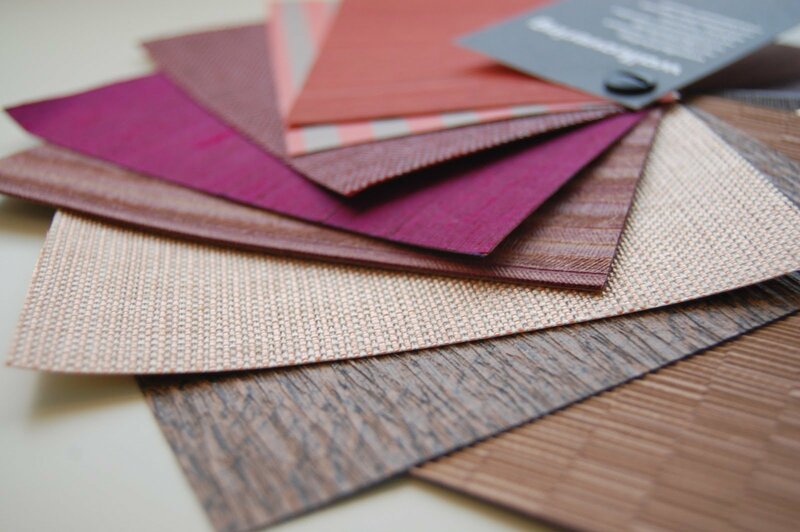 Leather, fur, wool, felt, silk, cotton, bouclé, sheer, wood, porcelain, mirror, marble, metal, concrete, paper or glass. Make good use of them all and don’t stick to the same things in each of your designs. So those are the seven elements of interior design. 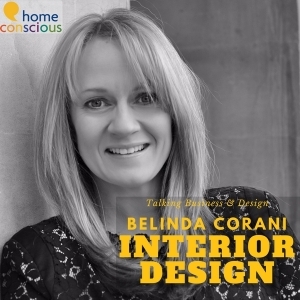 If you want to know what skills you will need to work on an interiors project, then look here. It can be confusing when you’re dreaming up schemes but if you’re in any doubt as to what to choose, turn to nature. Go for a walk, look up at the trees and down at the earth to see which tones are naturally attractive – and then add a punch of colour. So, for example, saffron cushions against an olive sofa is reminiscent of vibrant flowers seen in many woodlands. These seven elements are the mainstay of any design. Putting this all into practice takes time, effort, vision and execution. Let me know if you struggle on any one in particular and I’ll dive into that in greater depth for you.